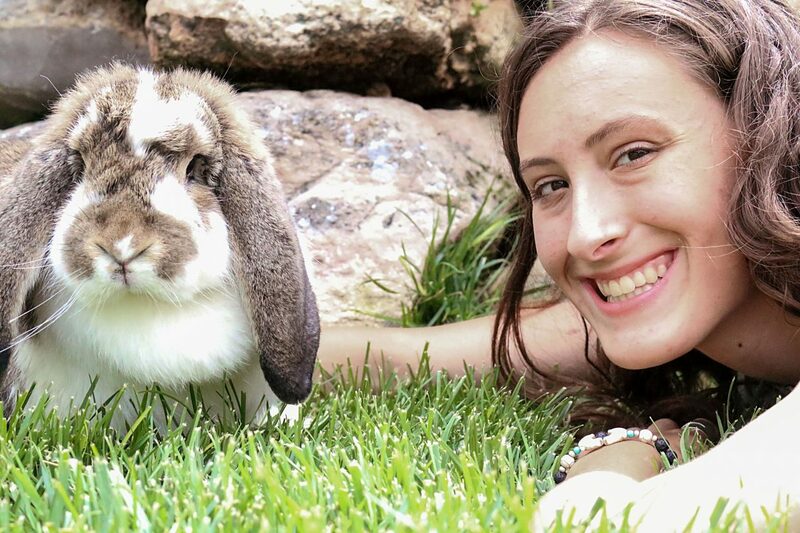 French Lop bunny Luna poses with Lexie Miller for her high school senior photo. Undeniably, Lexie Miller is a professional multi-tasker. But then, the 18-year-old high school senior was raised with a traditionally staunch work ethic. Miller’s parents, Bryant and Tatty Miller, operate a Red Angus cow-calf ranch northwest of Wellington, Colo. She and younger brother Carson grew up doing what most ranch kids do: helping out and participating in 4-H. The family’s Angus steers logically became their initial projects, but the siblings eventually added a substantially smaller species to their livestock endeavors when rabbits jumped into their lives. In 2011, then 11-year-old Miller acquired three Holland Lops. Those twitchy-nosed newcomers didn’t have the hutches to themselves for long, however, before a breeding pair of French Lops hopped onto the scene in 2012. Carson’s interest waned after just a year while Lexie’s ambition grew as fast as the bunny head count. She described French Lops as a large breed that can tip the scales at 12 or more pounds. A docile personality and adorably large, lopping ears make them an ideal pet rabbit. Their penchant for playing like dogs with toys ranging from stuffed animals to baby key rings compounds their cuteness, Miller said. The breed’s hefty size demands more space — and feed — than does that of smaller types, so raising Lops requires facilities spacious enough to properly house the colossal critters. Originally designed as meat rabbits, French Lops’ large bone structure now accounts for much of their size/weight. Luckily for these rabbits’ feet (and other body parts), that saving grace changed their destiny from a dinner entree to a loving owner’s living lap robe. Young Miller maintains a well thought-out business plan. She only breeds individuals not currently in line to show, and then only on a specific rotation every few months. Since a rabbit’s gestational period is a scant 32 days, Miller sells her baby bunnies as soon as they’re old enough to wean. She currently averages 25 adult show rabbits and breeders at any given time. This young entrepreneur expects more from her extracurricular efforts than just a few hobby dollars and some pretty blue ribbons. She has spent an impressive amount of time and energy researching rabbit genetics to produce the best possible French Lops. In fact, she now has her own research/business website, frenchlopshop.wixsite.com/frenchlops, which she designed herself. She’s sold bunnies to buyers in eight states through web inquiries and at shows. Miller began competing at American Rabbit Breeders Association shows in 2012. Points earned in their all-breed classes specifically accrue for her French Lop breed club’s youth division. 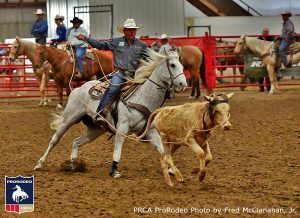 During each year-long season, Miller travels to ARBA regional events in Colorado and Wyoming, as well as farther afield to national shows in Portland, Ore.; Bel Mar, Calif.; Reno, Nev.; Indianapolis, Ind. ; and a few in Kansas and Nebraska. For local and regional competitions, she must head out on the road only an hour or two before scheduled classes. Since all shows begin at 8 a.m., this means a flurry of activity in the wee hours of the morning. She first grooms, clips toenails, prepares traveling cages including adding food, water and hay. Then Miller loads eight to 12 rabbits and accoutrements, along with pedigrees and paperwork for each animal, cage tables, grooming equipment, table and chairs. She said that distant shows present bigger logistical challenges. Miller leaves a few days ahead of those and, because most motels don’t allow rabbits in rooms, limits rest stops to just a couple hours shut-eye before heading back out on the road. French Lops aren’t as ubiquitous in Colorado and Wyoming as elsewhere, Miller said. The breed’s entire youth division competitors number approximately 150. Within that sizable rivalry, Miller currently ranks an impressive second in the nation for the June 2017-July 2018 season, with several months of shows yet to come. Like baby bunnies, Miller’s pursuits are prolific. In addition to competing with her rabbits nationwide, 2018 will be her fourth year showing Red Angus market steers at the Larimer County Fair. She’s currently president of both the Cinch ‘Em Up 4-H Club and Poudre High School’s FFA chapter. As if all that, school, and maintaining her French Lop website, aren’t enough, she also works part-time at Safeway. Sadie Nelson, co-adviser of Poudre High’s FFA chapter, helped Miller apply for an FFA state degree and an FFA proficiency award in small animal production. Nelson is decidedly impressed with Miller’s diligence. “Lexie is a well-rounded young lady who excels at leading an organization,” Nelson said. Nelson’s assessment was proven accurate when Poudre’s FFA chapter recently conducted their annual Rocky Mountain Oyster Fry and Merchandise/Services Auction. 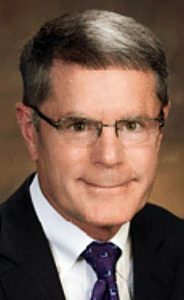 The fundraiser brought in more than $35,000 from the 850 people who attended. To successfully produce the event, club members worked many long hours as a team led by industrious Miller. Although many 4-H kids giddily cavort around the midway during down times at the annual county fair, the wildest memories Miller could personally recall were a couple of water bottle fights and some quality rest and relaxation spent lounging in hammocks. “I’m pretty serious; I don’t goof around much,” Miller said to describe herself.